We are in the process of re-designing my blog and moving it into WordPress so some funky things are going on! Sorry and please be patient. I think you will like the move. It should make it much simpler to click on certain tutorials or series. ‘Nough said……let’s get to the good stuff! Here were some of the most clicked on links from last week. 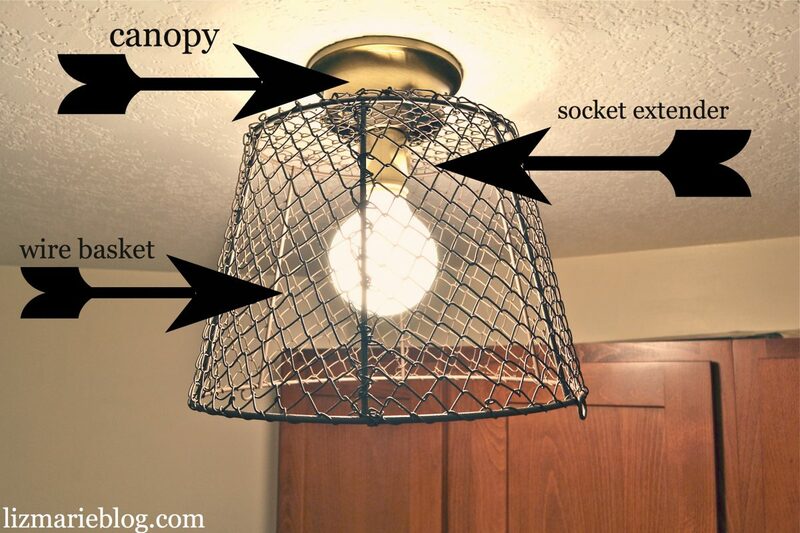 Liz Marie shared an awesome basket light. I think that anyone who tackles lighting “DIY” style deserves to be recognized. I am too chicken! Check out her awesome post! 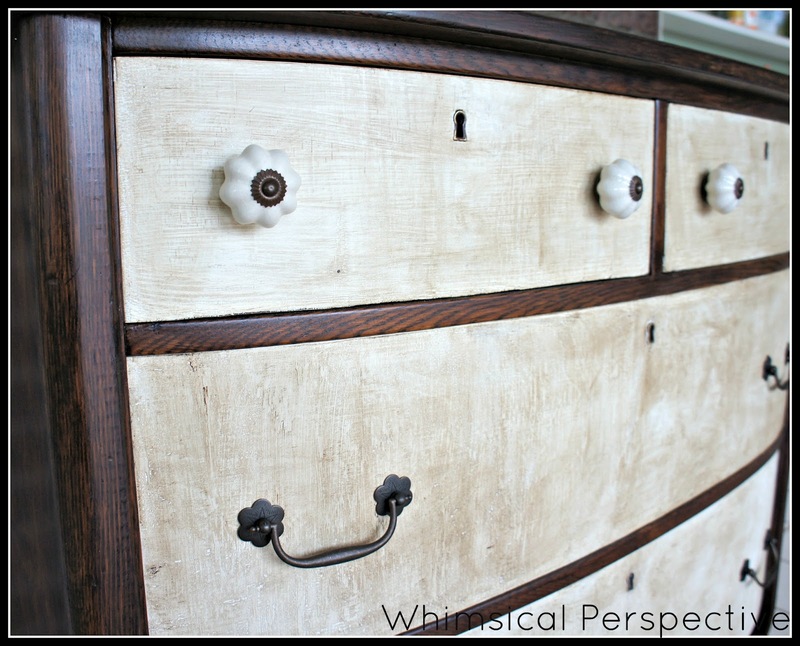 Following right behind her on popularity was Whimsical Perspective and her rustic dresser. LOVE! And just for fun…..let’s show you the last one to the party! It pays to show up! 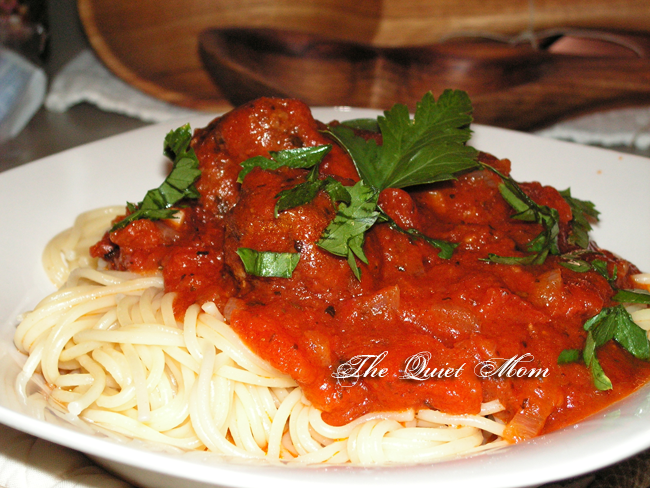 She shared an awesome home made spaghetti and meatball recipe. I do want to make meat balls. For real. See we are not so opposite after all. Except that she knows how to make them and I don’t. Hmmmmmmm????? Any who…how about you show up on her post and comment. Send her some love. She could use it and tell her that YouAreTalkingTooMuch.com sent you. Now it’s your turn! I can’t wait to see what you have been up to! Looks like a great week to party! Can’t wait to see what’s up. Thanks. Thanks so much for featuring that lovely little light of mine!! Made my night 🙂 I hope you had a great weekend!!! Thanks for hosting! First time here. Love your blog. There is so much great stuff here! Thanks for hosting the par-tay! I’m excited to join in on the party today. Thanks for hosting. Thanks for hosting! Great features…I’m your newest follower–hope you’ll follow me back!